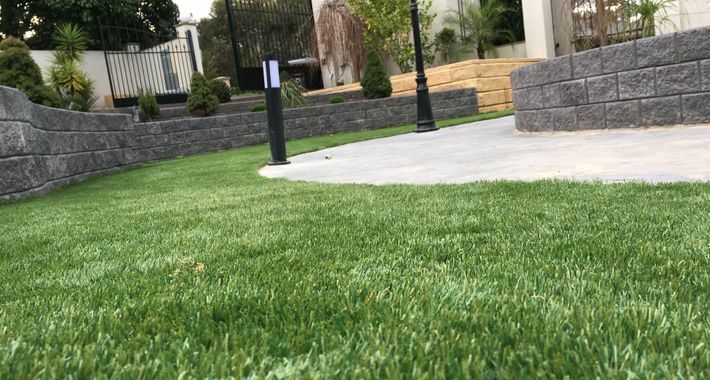 Our team of professionals offer an abundant assortment of artificial turf products. 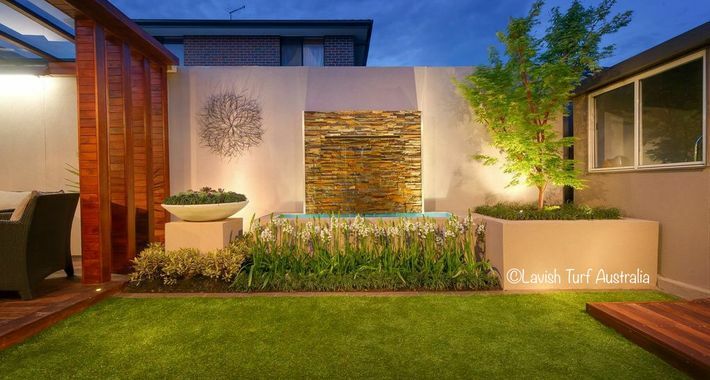 We pride ourselves on providing water conservation, a greener solution all year long and a maintenance-free property. No need to water, weed, mow, or fertilize! We've got you covered. We supply only the most innovative technologies that are ensured to be softer but tougher with durability to last. 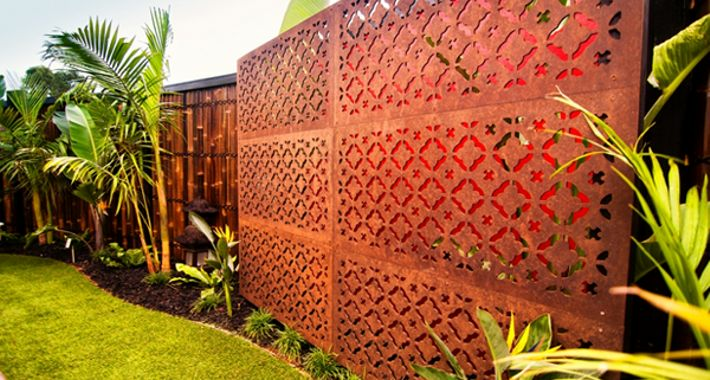 We provide you with a 10 year warranty on UV resistance to beat the Aussie sun! We proudly supply Australian-made products. 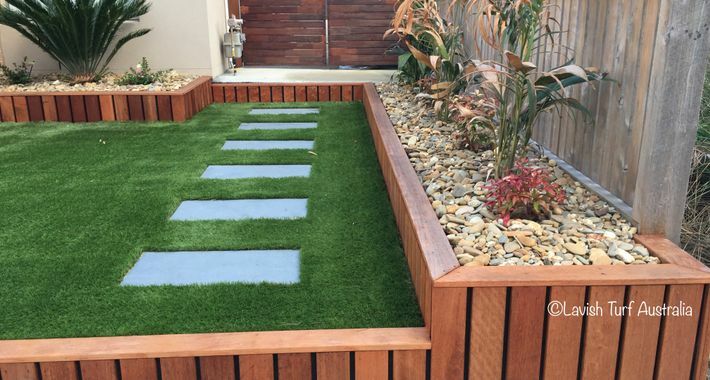 "Imagine never having to mow, water, or maintain your grass again. 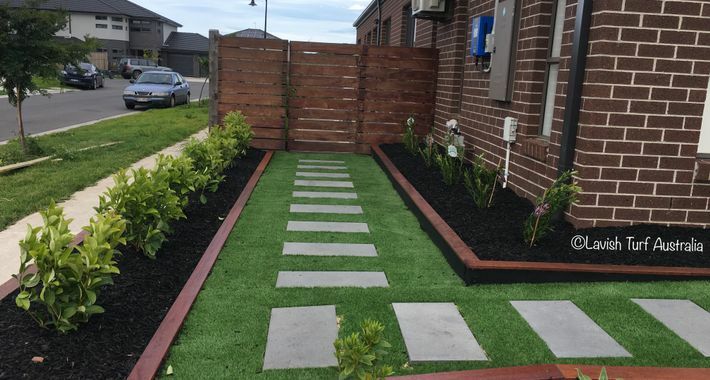 Lavish Turf provides an opportunity to be environmentally friendly and the envy of your neighbourhood at the same time." Epping and all of the surrounding suburbs. 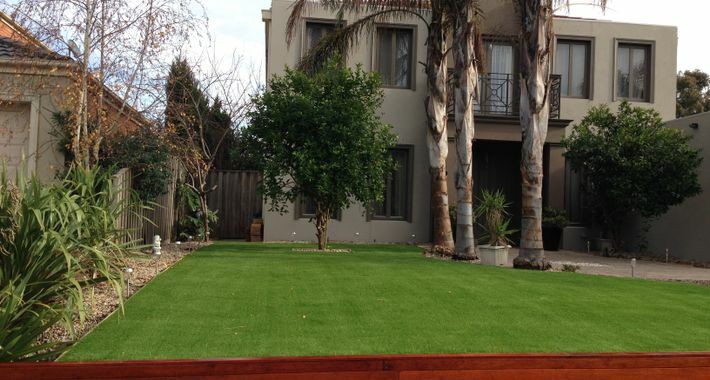 There are currently no reviews for Lavish Turf Installation Services. Be the first to Rate & Review.